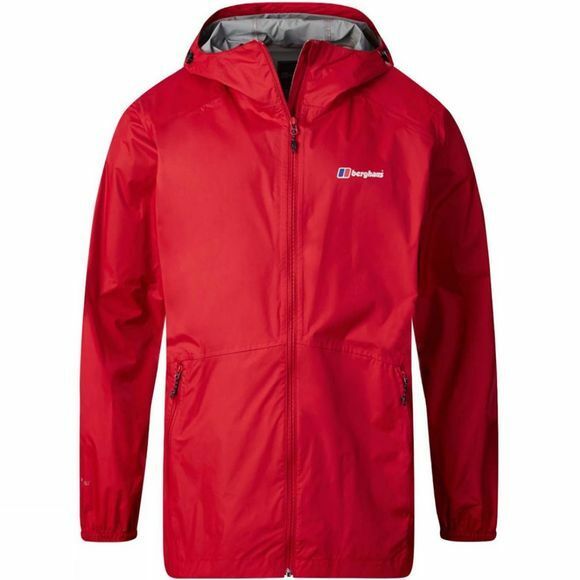 The Men's Deluge Light Jacket from Berghaus is a lightweight waterproof jacket that is ideal for those who love to head out exploring when the sky is threatening rain. 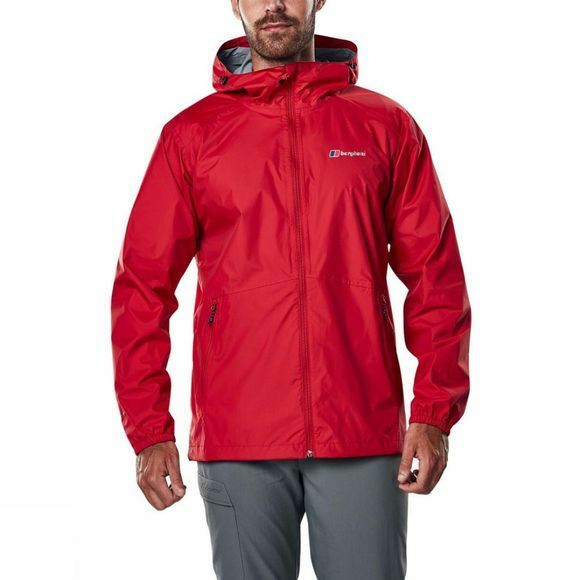 A simple jacket, it has everything required to keep you dry and comfortable including an adjustable hood, a full length zip for easy on and off and two hand pockets for stashing essentials. It will pack down easily in your rucksack when you don't need it without taking up too much space.